2011 was a big year for tech. While there were plenty of highlights, there were also quite a few lowlights during 2011. Here are (in my opinion) a few of the biggest blunders in the tech industry from 2011. Think I’ve left a few off? Think something doesn’t belong on the list? Tell me what you think in the comments below! 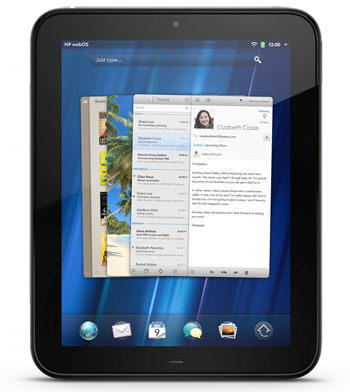 The Xoom won “Best in Show” at CES last year. 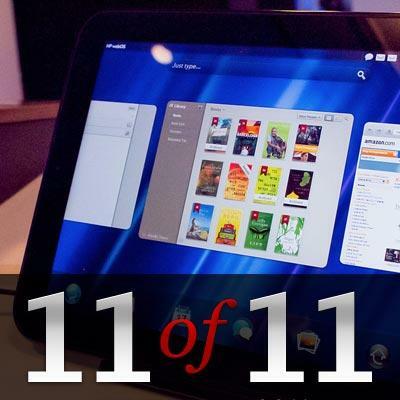 The first tablet to come running Honeycomb, the Xoom was expected to rock the iPad out of its #1 slot. Instead, the Xoom (and Honeycomb tablets in general) had less-than-stellar sales, and the biggest contender against the iPad sales-wise for the year was the Amazon Kindle, a tablet running Gingerbread. 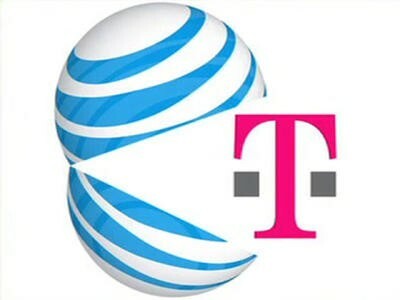 AT&T attempted to purchase T-Mobile this year, a move that would have made it the biggest carrier in the U.S. Unsurprisingly, other carriers and the Department of Justice weren’t so keen on the merger, and AT&T eventually abandoned its attempts, paying Deutsche Telekom $3 billion in cash and $1 billion is spectrum for the botched deal. Netflix decided this year to split off its DVD rental service from its now much more popular video streaming service. The company was met with a great deal of public backlash, failed to secure the Twitter handle for Qwikster (what would have been the new name for its DVD service) and eventually scrapped the idea entirely, keeping both DVD rentals and streaming under the Netflix name. HP held an event this year to show off all the new devices it would be selling running webOS, an operating system it purchased from Palm. The greatest of those devices – the HP TouchPad – was eventually sold off at fire sale prices, and by the end of year HP had decided to open-source the operating system rather than create new product for it on its own. We waited for the iPhone 5, and then we waited some more … and then Apple decided to release the iPhone 4S. While the iPhone 4S certainly wasn’t a disappointment for Apple in the sales department, it was a disappointment for many long-time Apple fans who were hoping the delayed release would result in a completely redesigned iPhone. While I maintain the iPhone 4S is in fact the iPhone 5 we’d been hoping for, not giving the phone the “iPhone 5” name and a new look definitely displeased more than a few fans. Google launched its own social network this year. Sporting better privacy settings, group video chatting, and “Circles,” Google+ was poised to take users away from Facebook and become the biggest social network on the block. In the end, not many people were wooed away, and while the social network still exists (and has recently started to pick up steam) even enthusiastic early adopters have headed back to their Facebook roots. Apple threw its hat into the social networking ring this year as well, launching Ping. The service wasn’t even popular among Apple enthusiasts. In 2011 we learned that our phones are spying on us. Many smartphones on the market today contain Carrier iQ, a piece of software that gathers information about how you use your device and reports back to carriers. The software also can do things like read text messages, and log keystrokes on encrypted websites. Since the discovery (made by an Android developer), and public outcry, many have decided to stop including Carrier iQ on handsets. 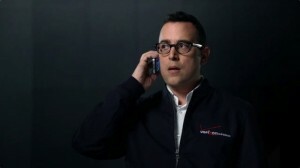 Verizon launched its 4G network this year. Unfortunately, it’s had trouble keeping the network up and running consistently, with one large outage spanning close to a week, followed by several other smaller outages. When it works, it’s awesome – but the network’s numerous outages earn it a place on the blunder list. Sony’s PlayStation Network went down in May when hackers infiltrated the network and walked away with the personal data of many PSN subscribers. It took Sony close to a month to get the network back up and running, frustrating many avid gamers who relied on it, and costing many game companies hundreds of thousands of dollars in lost profits. It wasn’t a good year for RIM in general, but the PlayBook is probably the companies biggest fail of 2011. While RIM eventually allowed some Android apps to run on the device, that still wasn’t enough to move the tablet (which still doesn’t have its own calendar and e-mail) off store shelves. What do you think? Do you think Ping is awesome? Use Google+ everyday? Tell us what you think should have made the list and what should have been left off in the comments!